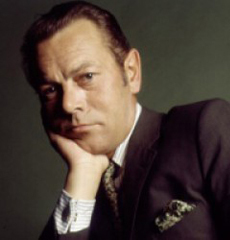 I'm seeking assistance from fans to build photo galleries of Bert Kaempfert. I've created galleries below to demonstrate how they will appear on the site. The galleries will display cropped thumbnails which, when clicked on, will appear full size in a Lightbox with captions and navigation control. I don't actually own any photos of Bert Kaempfert so this page will rely on fan contributions! Simply email me images and let me know how the gallery should be titled (e.g. "The Bob Jones collection"). It would be helpful if you could provide captions for the photos. We can also create galleries of rare album covers. Bert Kaempfert Music: photos shamelessly appropriated without permission from Bert Kaempfert Music for demonstration purposes.